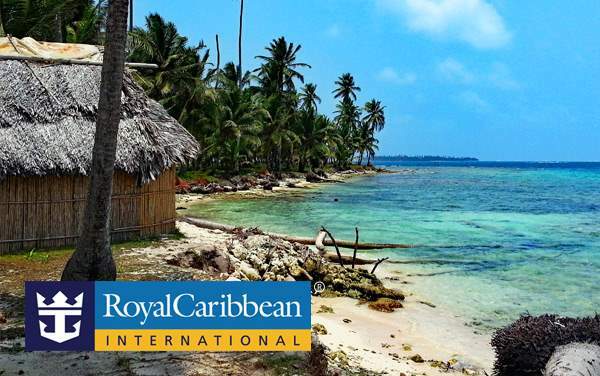 Royal Caribbean’s Panama Canal cruises are a unique getaway through one of the modern world’s greatest marvels. Sail through the mighty Gatun Locks and experience this impressive engineering feat for yourself, and then turn your attention to the bustling rainforest – full of astounding wildlife found nowhere else in the world! 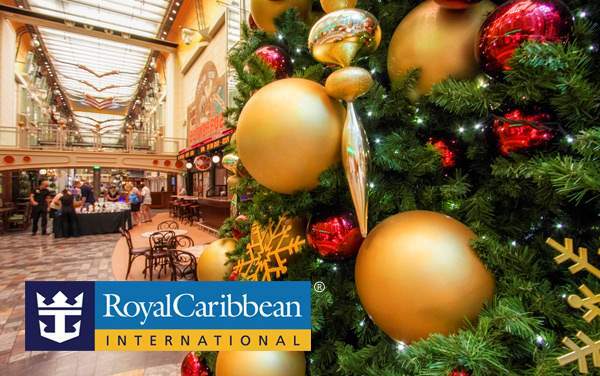 Best of all – you’ll be experiencing all of this knowing you got the best offer by booking your Royal Caribbean Panama Canal cruise with the experts at The Cruise Web. 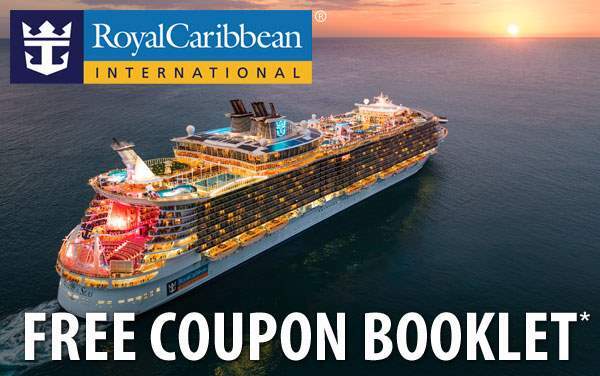 With The Cruise Web’s special Royal Caribbean Panama Canal deals, you’ll save both time and money in planning your one-in-a-lifetime getaway. 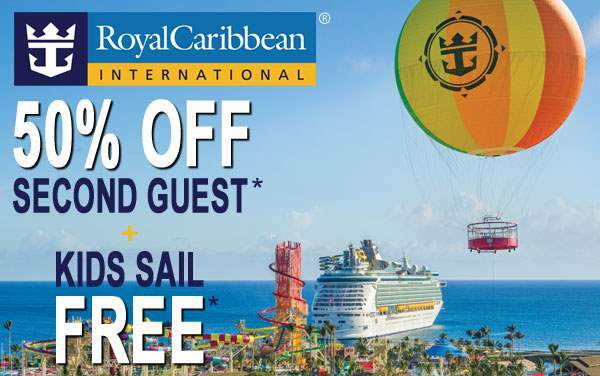 Contact The Cruise Web today to get the best deal on your Panama Canal cruise vacation with Royal Caribbean!